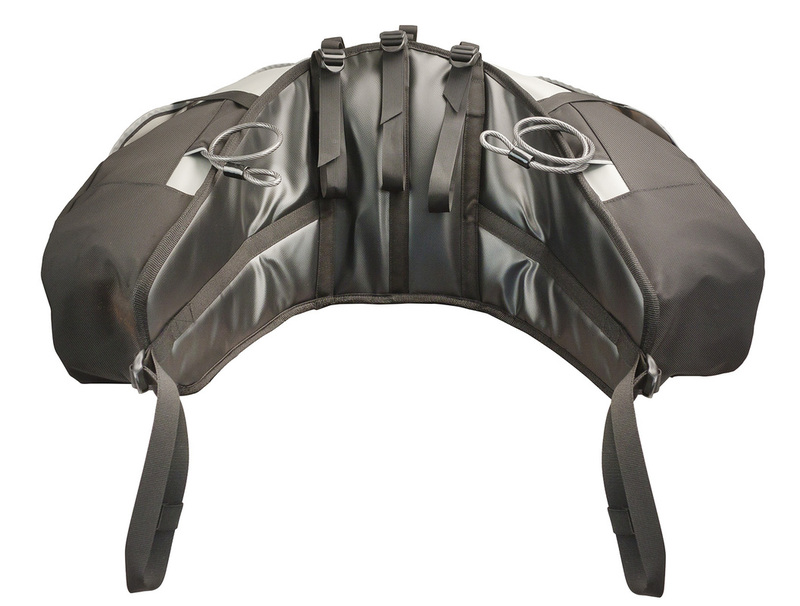 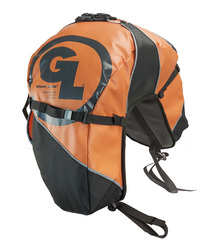 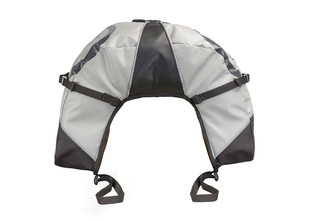 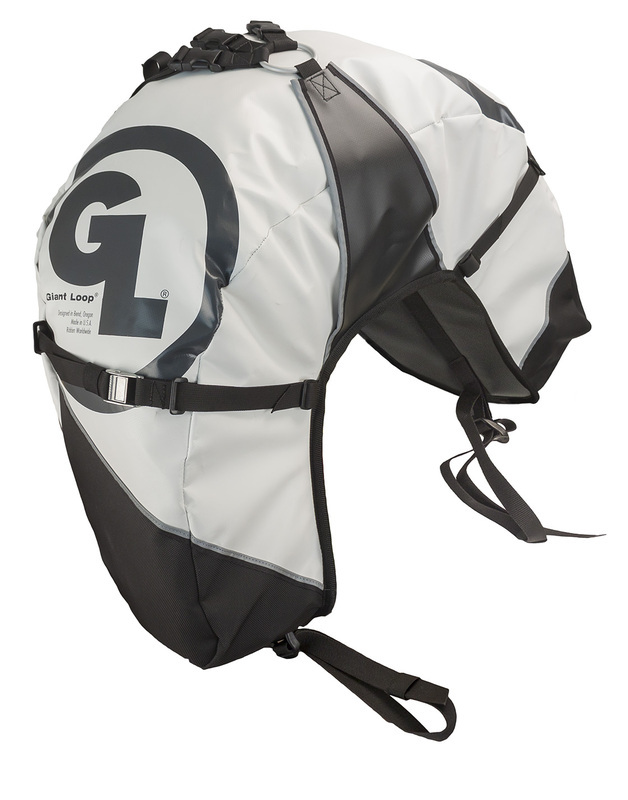 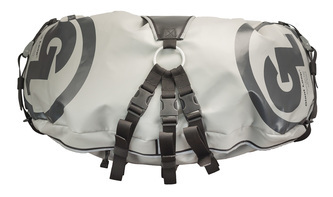 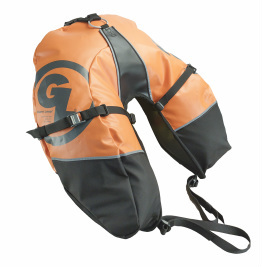 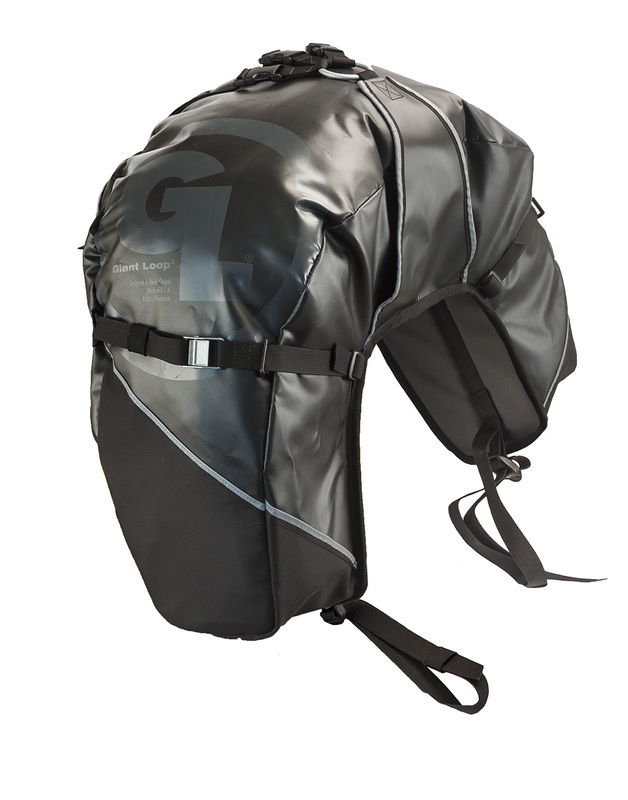 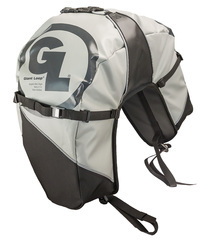 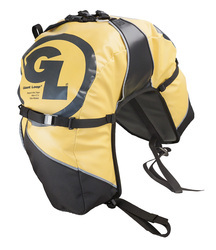 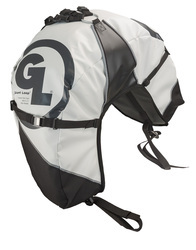 The Great Basin Saddlebag by Giant Loop is the largest member of our growing family of motorcycle luggage solutions. 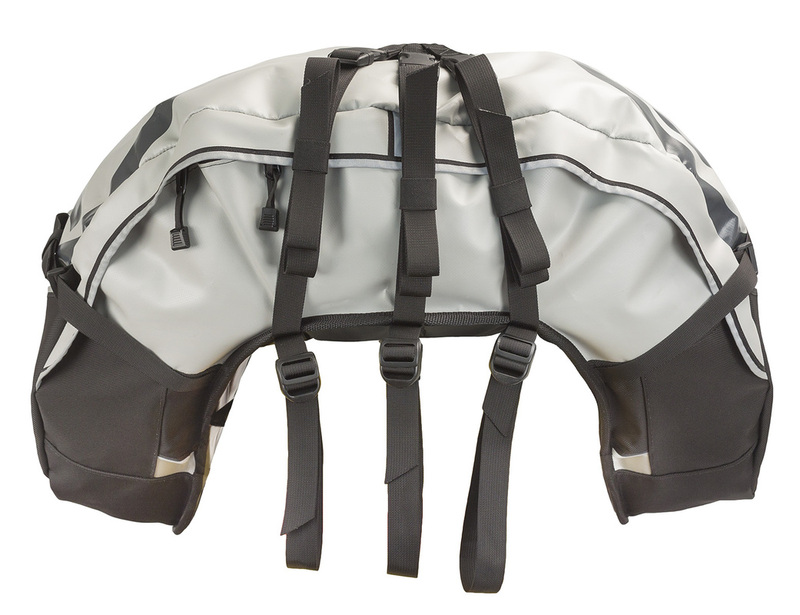 Designed specifically for BMWs, Suzuki V-Strom, KTM 950, 990, Adventure and SE models, 690e, Kawasaki KLR 650 – and just about any other machine with the capacity to carry a passenger – the Great Basin™ is our soft luggage problem solver for adventure touring bikes. 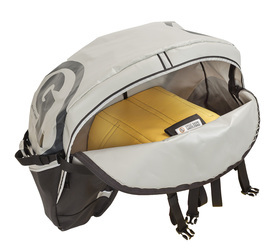 And yes, it fits most sport and sport touring bikes too, including Ducati, Honda and more. 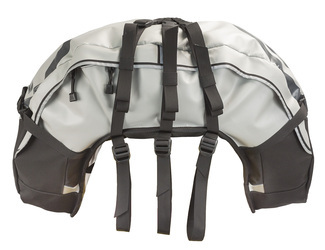 We put the bag where the passenger goes. Tell your buddy to get her own bike – that seat’s taken!